TWIC Card Reader- A Change of Heart or Not! Just over a year ago the USCG, had a change of heart or felt like someone had made a mistake. On March 31, 2017 the U.S. Coast Guard posted a blog post in the Maritime Commons in reference to handling CDC. The post discussed the perceived missed interpretation among stakeholder when it came to the term handling of Certain Dangerous Cargos (CDC). However, there was no missed interpretation among the maritime stakeholders. Stakeholder knew what the USCG meant when they defined Handling of CDC. Discussions at public meetings prompted the Coast Guard to clarify the term ‘‘handle’’ as it related to non-maritime commerce. Specifically, the question was raised whether a facility would be classified as Risk Group A if it was used to transfer CDC in bulk through rail or other non-maritime means. In this situation, such a facility would be considered to ‘‘handle CDC in bulk’’ and would be classified as Risk Group A. This is because the bulk CDC would be on the premises of a MTSA regulated facility, and thus the facility’s access control system would need to be used to mitigate the risk of a TSI. We note that there are provisions where non-maritime activities of a facility can be located outside of the facility’s MTSA footprint. In that situation, where the bulk CDC is not a part of the maritime transportation activities, it may be that a facility could define its MTSA footprint in such a way as to exclude that area. In such a case, the TWIC reader requirements that are being implemented in this final rule would not apply in that area. Guidance regarding how 33 CFR 105.295 is applied can be found in Policy Advisory Council Decision 20-04 – Certain Dangerous Cargo Facilities. Facilities that do not fit into the above described groups but are considered Risk Group A based on the final rule publication, should note the Coast Guard is considering the development of implementation guidance, policy determinations, and/or regulatory updates at this time. This clarification does not impact vessels that are classified as Risk Group A under 33 CFR 104.263(a). For any Alternate Security Program holders with questions concerning eligibility, please contact Ms. Betty McMenemy at CG-FAC, for any case by case determinations. For facility security plan holders with questions concerning eligibility, please contact your local Captain of the Port for case by case determinations. As you can see there is still a degree of uncertainty among not only maritime stakeholder but, also the USCG to what direction will be taken when it comes to the clarification of handling CDC. Once again, the Maritime industry sits a awaits the USCG decision, even as we sit only 5 months until CDC facility have to be operational with TWIC Readers. 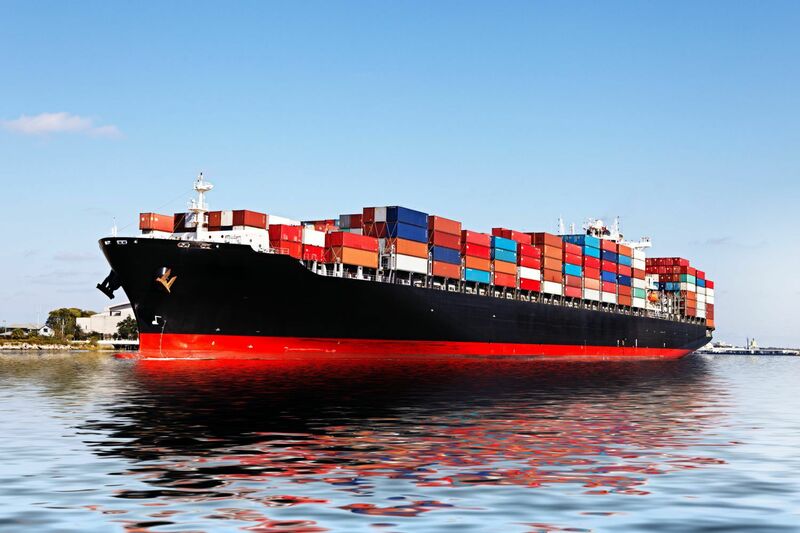 "Maritime Defense Strategy, LLC provides excellent work and are very knowledgeable. Their compliance audits are very extensive and help ensure the client understands not only what is required but why and what you can do to meet the requirements. Great company and good people to work with."